THE Maize Association of Nigeria (MAAN) have expressed displeasure over the recent move by a company, Grand Cereal Limited, to import Maize into the country for industrial purpose. Recently, Grand Cereal Limited had written to the National Biosafety Management Agency, (NBMA), requesting for a permit to import Maize into the country. Meanwhile, the when Nigerian Tribune contacted the Director General of NBMA, Dr Rufus Ebegba, he confirmed that the request to import the Maize has been received by the Agency, but it has not been granted. Dr Ebegba who spoke through the Head of Press of the Agency, Gloria Ogbaki, “it is true, but the permit has not been granted”. Addressing journalists in Abuja, the National President of MAAN, Bello Abubakar said importation of maize into the country is not just alarming, but a disservice to Nigerian farmers and also to the efforts of the government to achieve food sufficiency. He encouraged the intending importers of maize to key into the government’s Anchor Borrowers Program (ABP) and access loan at a single digit interest rate, to help the source Maize locally and also create jobs for the youths. “Maize Association of Nigeria is executing the ABP in 19 states that empowered more than one hundred (100,000) on and off-farm employment. 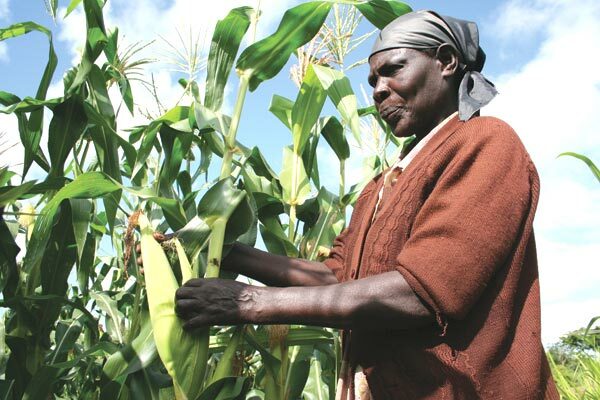 This modest contribution of MAAN if complemented by large scale Maize grain users, will comfortably create more than one million on and off-farm employment in the maize sector alone”. “Therefore, request for an actual importation of maize grain in any form is considered counterproductive to the agricultural development of Nigeria and should be discouraged in its entirety. “Private entities hoping to continuously use Maize in large quantity should therefore be desirous of partnering and contributing to ongoing government efforts in agricultural development”, Abubakar added.